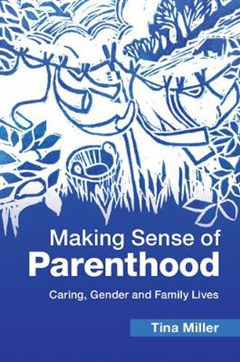 Following on from Making Sense of Motherhood 2005 and Making Sense of Fatherhood 2010, Tina Miller's book focuses on transitions to first-time parenthood and the unfolding experiences of managing caring and paid work in modern family lives. 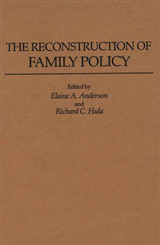 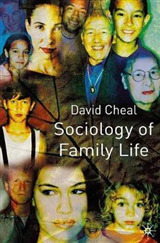 Returning to her original participants, it collects later episodes of their experience of 'doing' family life, and meticulously examines mothers' and fathers' accounts of negotiating intensified parenting responsibilities and work-place demands. 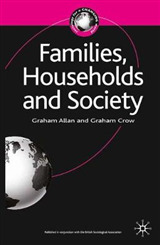 It explores questions of why gender equality and equity are harder to manage within the home sphere when organising caring and associated responsibilities, re-addressing the concept of 'maternal gatekeeping' and offering insights into a new concept of 'paternal gatekeeping'. 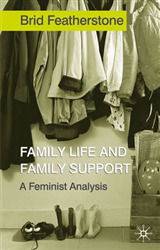 The findings presented will inform both scholarly work and policy on family lives, gender equality and work.